Housing accommodation is scarce in the Netherlands, especially in the metropolitan areas. And before your employee arrives in our country, many arrangements will have to be made to make sure they have a house to live in. Network Netherlands will therefore check out your employee’s housing requirements well before arrival in the Netherlands, so as to be able to place a search enquiry with real estate agents. 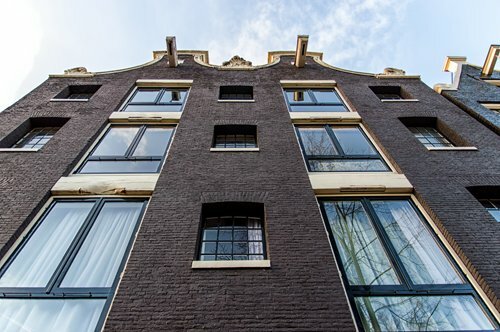 Immediately upon arrival in the Netherlands, we will then be able to start viewing at least 6-8 (furnished) apartments/houses that meet their housing requirements. As soon as the employee has indicated which apartment they wish to rent for a specific time, Network Netherlands will enter into negotiations with the real estate agent / owner. About the price but, for example, also about adding a washing machine and/or tumble-drier to the home inventory. Our agency assists in drawing up the tenancy contract, organizes the check-in, and (if required) applies for gas, water, electricity, cable and internet connections. Network Netherlands is an independent partner working at the service of both the employee and the company. Viewings will be carefully planned before or after the immigration arrangements have been made. If your employee wishes to select a home even before arrival in the Netherlands, this will also be possible. During these pre-visit viewings, we will organize dwellings that match his requirements. This way, the employee will be able to occupy their selected home immediately upon arrival. If the budget allows it, we will be happy to help your employee with other domestic matters. This may include finding a maid, explaining how to dispose of garbage, purchasing and using a public-transport chip-card, learning how to ride a bicycle or to swim, etc.